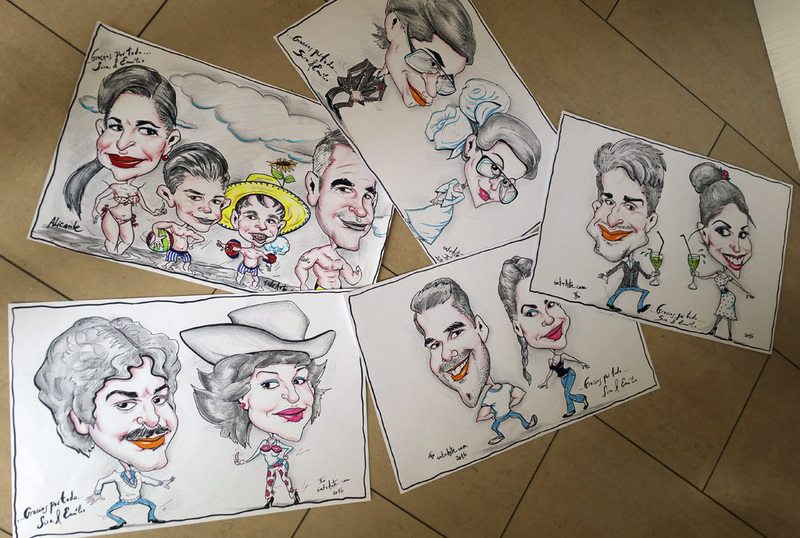 Caricatures A real personal, creative present! 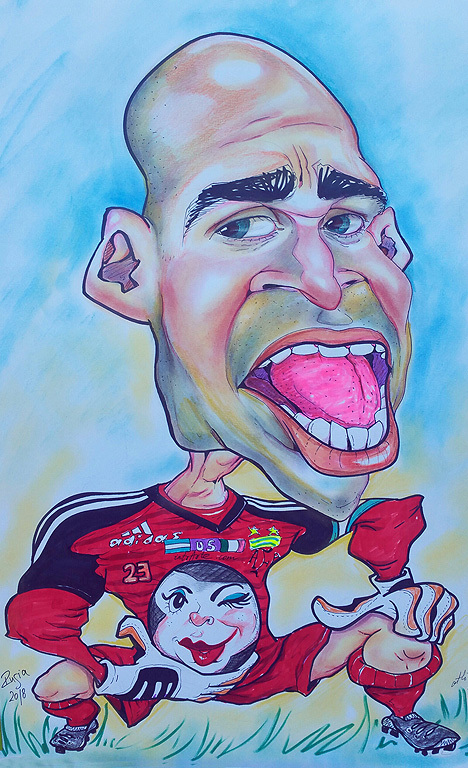 | Intrarte. 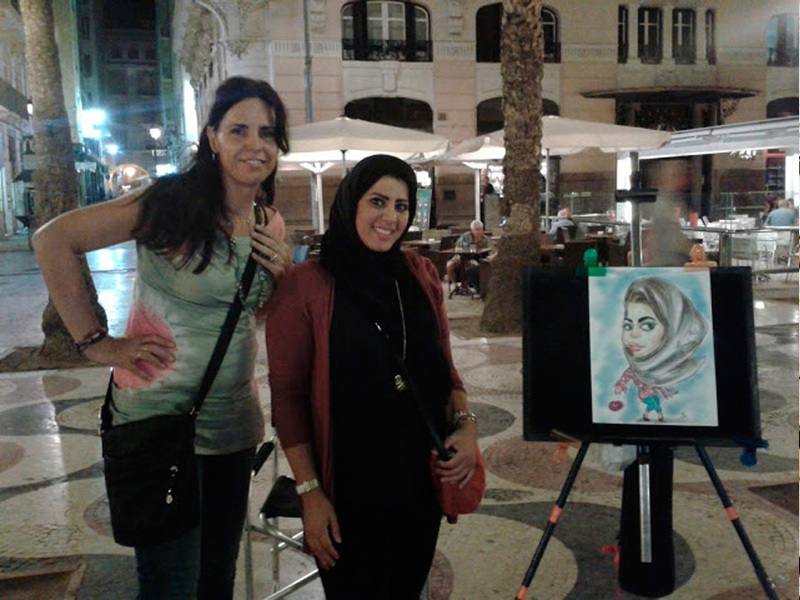 Artista Judit Bozsits. 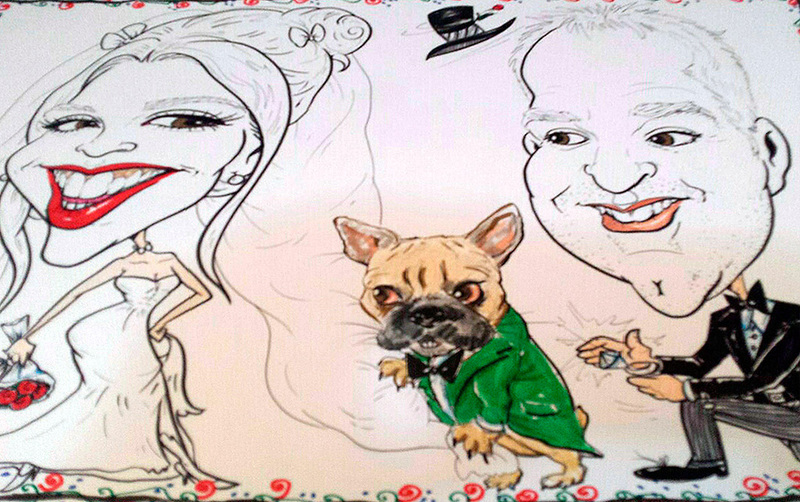 Caricatures A real personal, creative present! 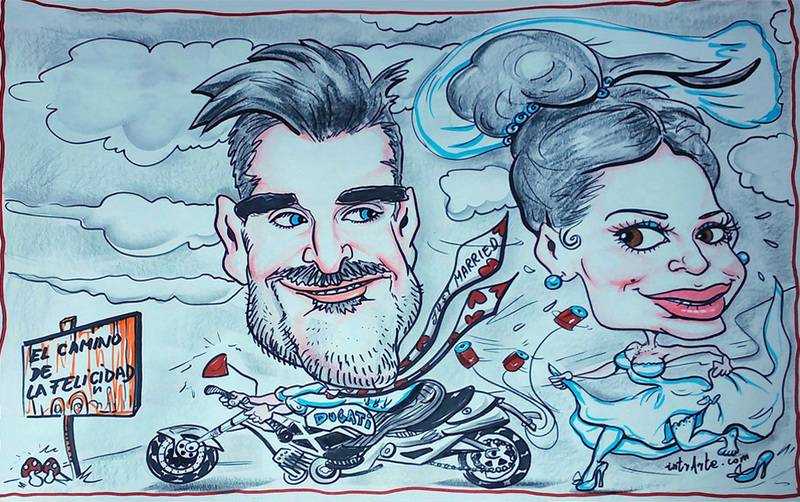 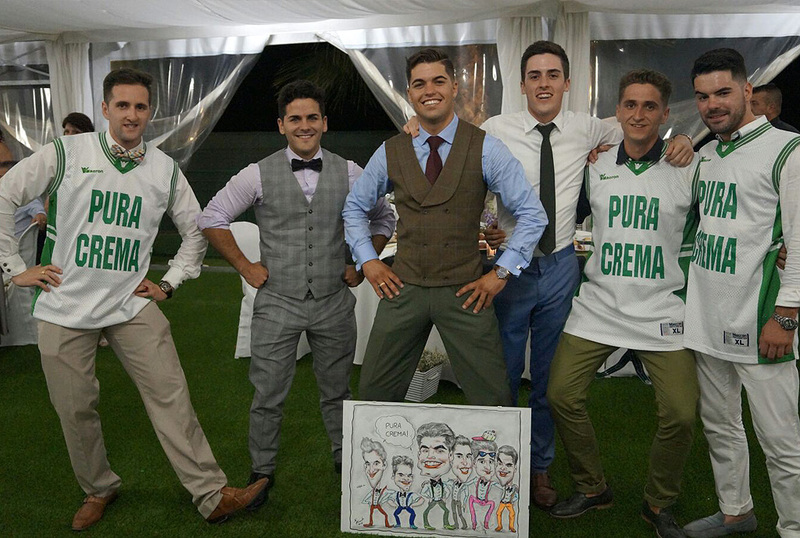 Intrarte caricatures is the best choice to creat a unique atmosphere for you and for all kind of events where art and humor are important. 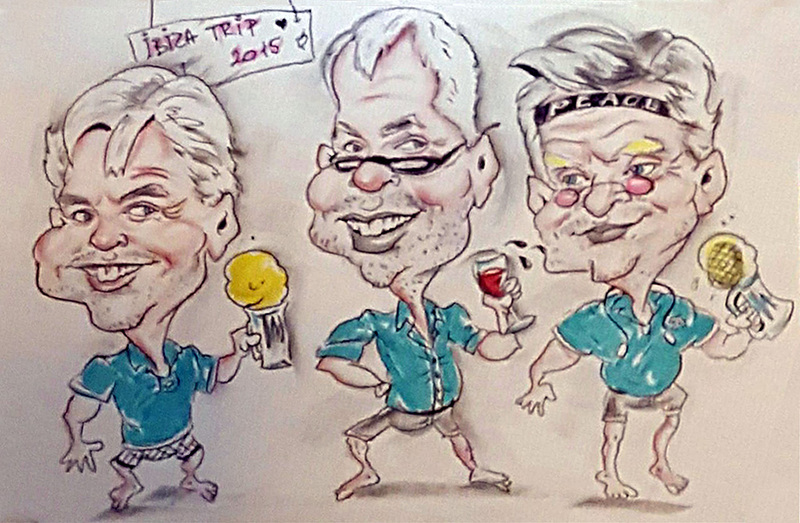 Why do not you get an Intrarte caricature for your mobile or other devices as a network profile picture? 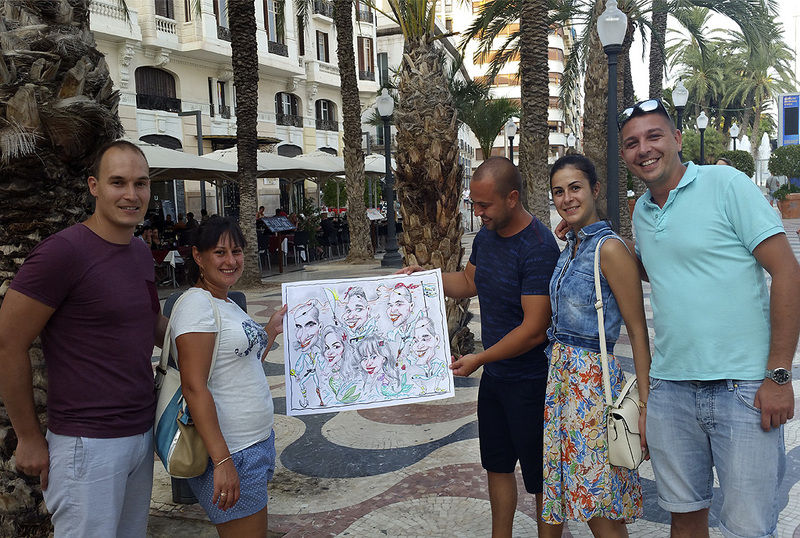 It could be a great idea as a present for your guests and loved ones (weddings, birthdays, anniversaries…) You will be more than satisfied! 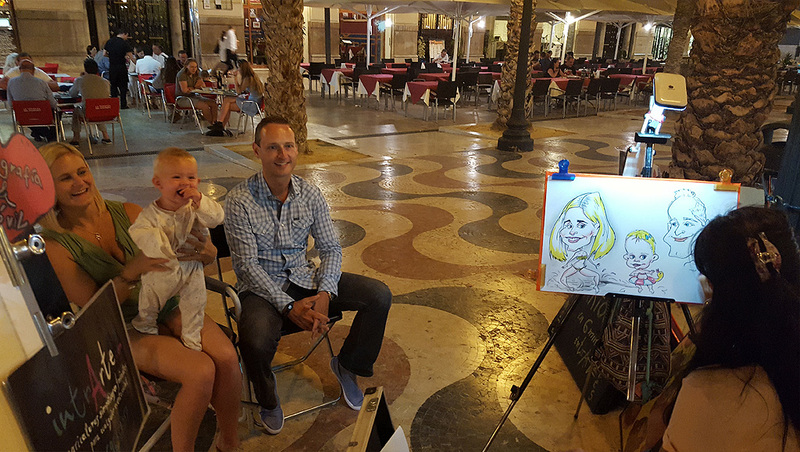 Caricatures in 4 minutes! 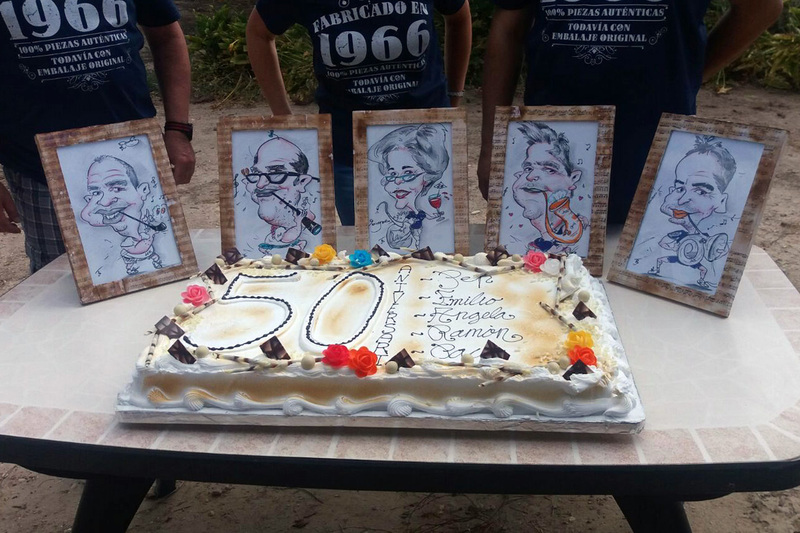 Thanks to a special tecnique Intrarte caricatures and cartoons do not need spraying to fix the drawing. 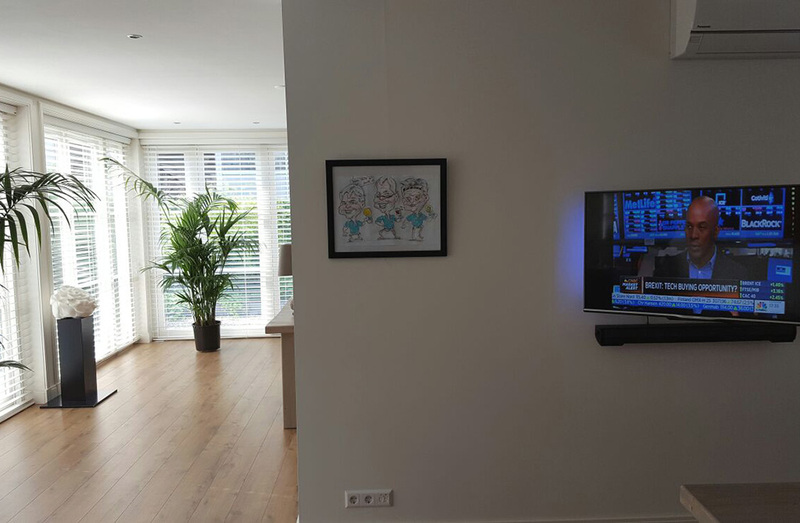 It is a clean, friendly and loving piece of art. 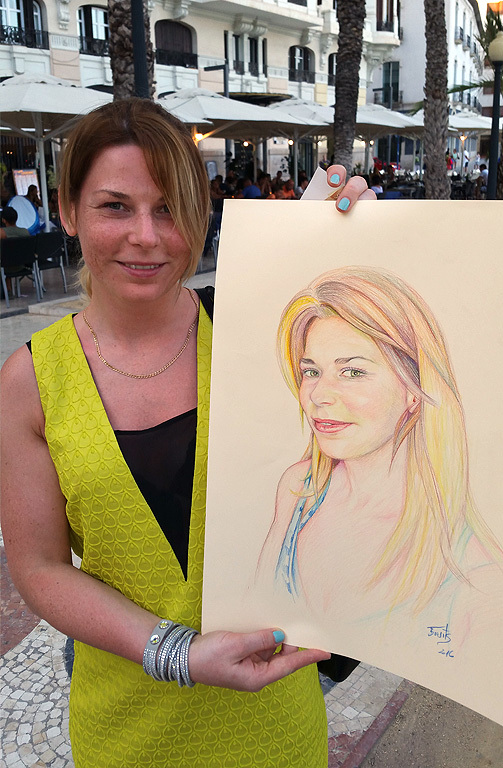 You may pose or just order by sending or bringing your photos and we will draw your caricatures following your instructions regarding size, tecnique and other details.